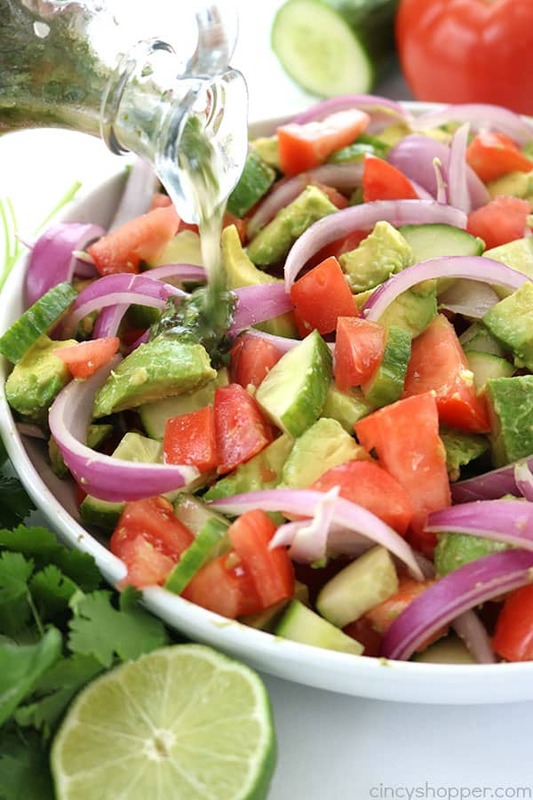 Today, I am sharing this amazing Tomato Avocado Salad with Cilantro Lime Balsamic Dressing. It’s super light and full of amazing flavor. 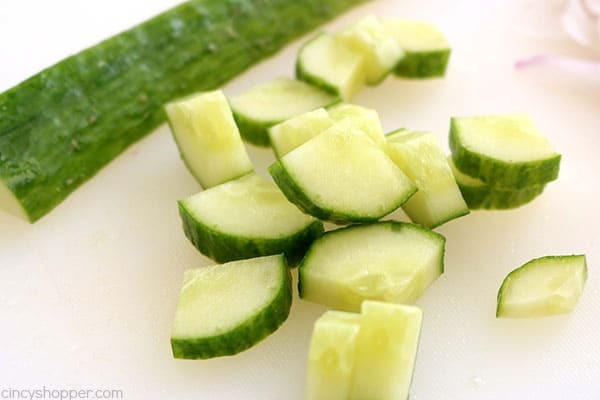 Perfect for a summer side dish at your next BBQ or picnic. Salads are my favorite thing to make during the warm summer months. Overly heavy foods are just not something I crave when it is hot outside. I like to mix it up a bit with our salad choices. Last week, I shared our Creamy Fruit Salad. 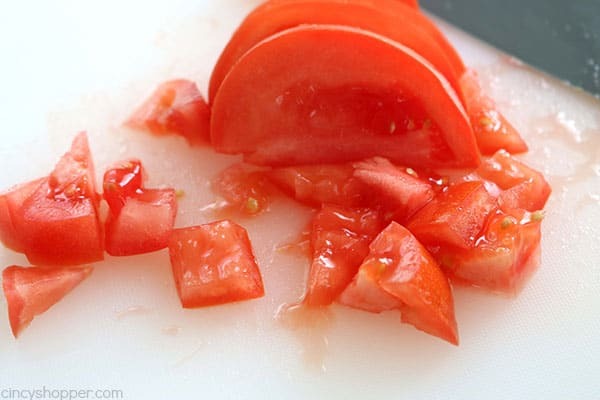 It’s light and makes a perfect summer side dish. Another one of my favorite salads is the Creamy Cucumber Radish Salad I added to the blog a few weeks back. Fresh fruits and vegetables during the summer months is what I crave. When we attend a potluck BBQ, I am usually the one who brings a freshly made salad for a side dish. 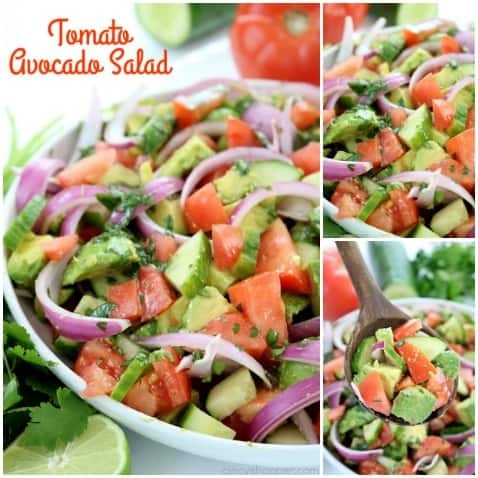 Tomato and Avocado pair so well together in this Tomato Avocado Salad. 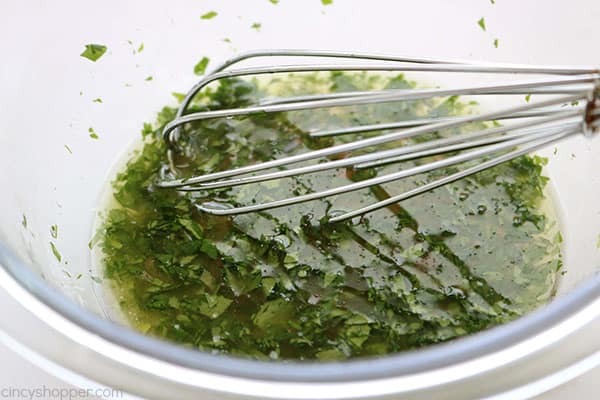 I added in a simple Balsamic Cilantro Dressing that adds such an amazing flavor. I served ours with our Cilantro Lime Grilled Chicken. Yup…. we LOVE our cilantro. 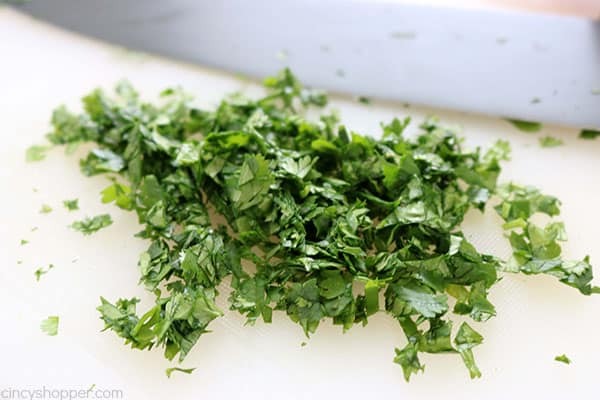 Cilantro is one of those additions that most either LOVE or HATE! We are on the love side of the equation. I love the flavor it adds to most dishes. 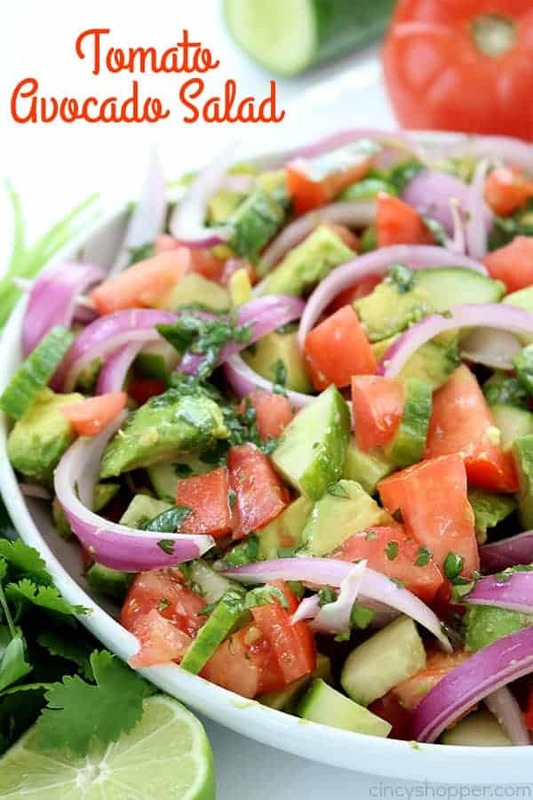 To make this Tomato Avocado Salad, you will need some fresh tomatoes, a couple of avocados, red onion, English cucumber, cilantro, and a few simple ingredients for the dressing. I prep all my veggies and then prep the dressing. I add the dressing a few minutes before serving and it tastes great every time. 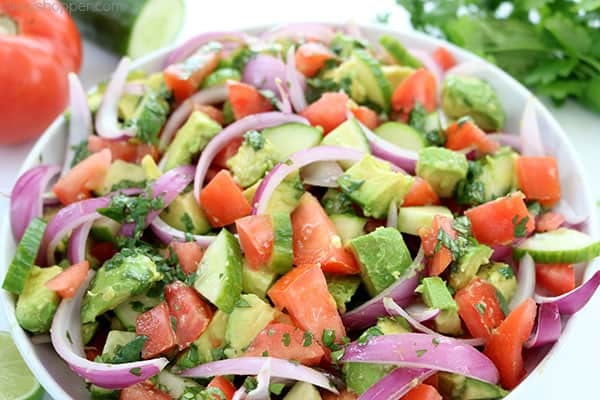 Place avocados, tomatoes, onions, and cucumbers in bowl and set aside. 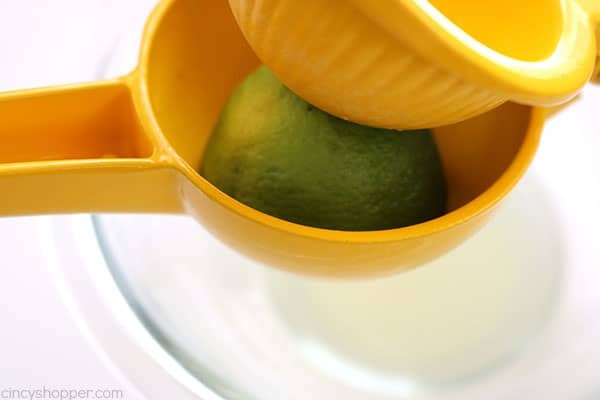 In a medium bowl, combine lime juice, cilantro, olive oil, sugar, vinegar, garlic, and salt. Pour dressing over vegetables and toss to coat. 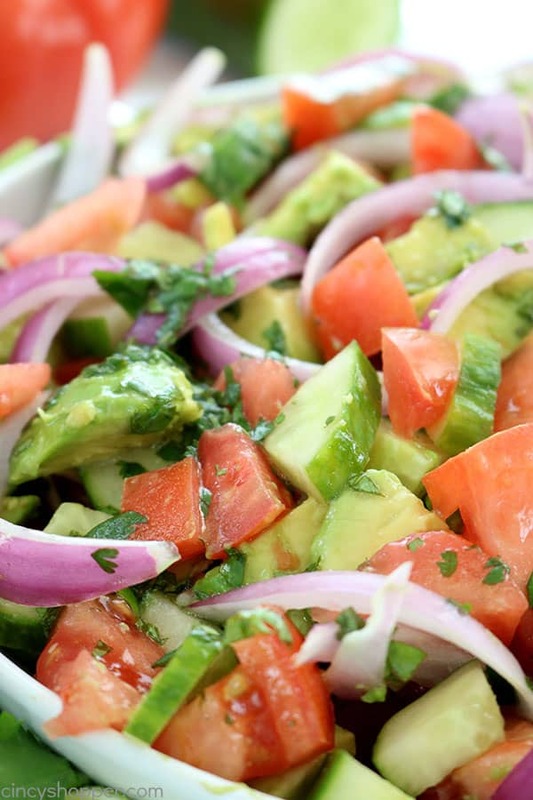 Do you have a favorite summer salad? 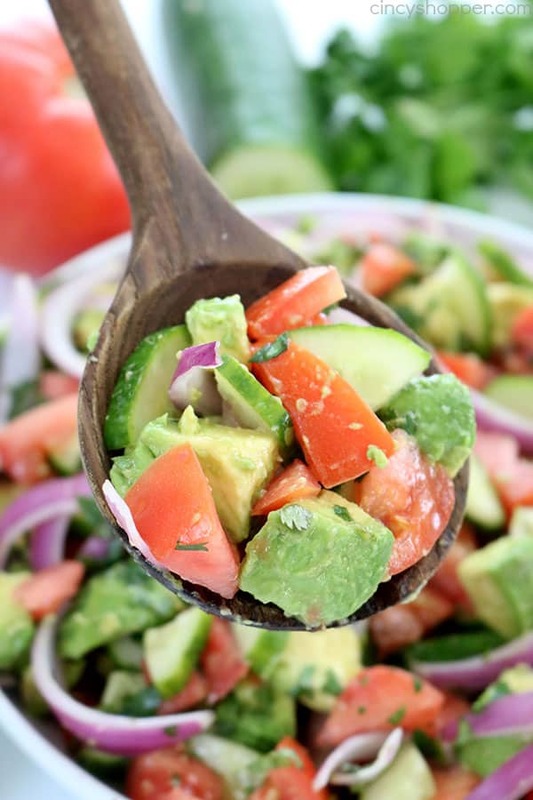 Today, I am sharing this amazing Tomato Avocado Salad with Cilantro Lime Balsamic Dressing. It's super light and full of amazing flavor. 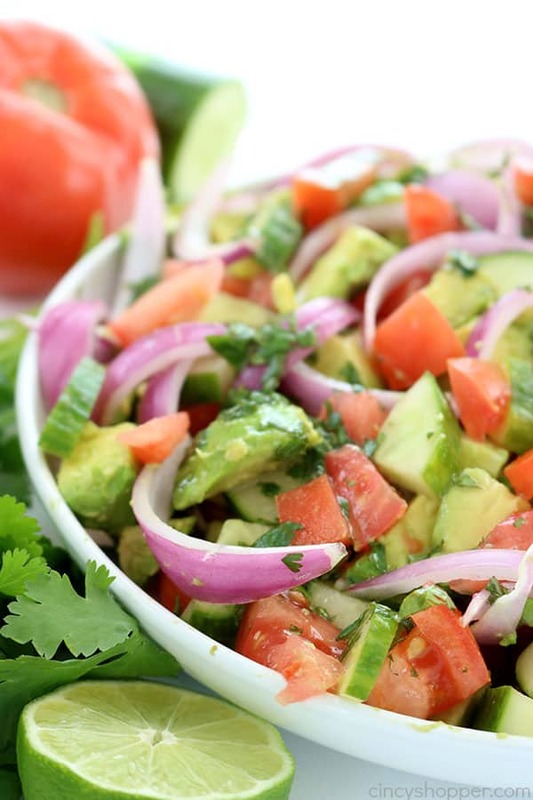 Perfect for a summer side dish at your next BBQ or picnic. 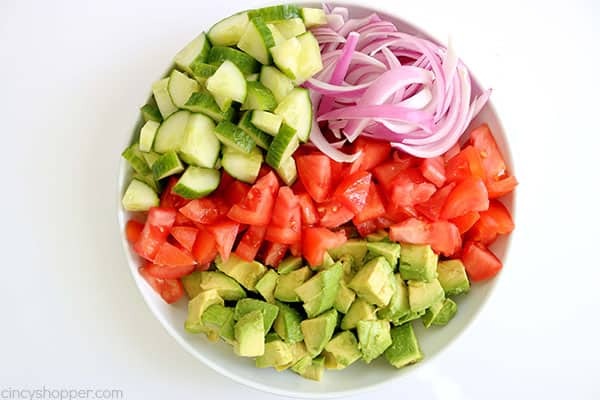 Place avocados, tomatoes, onions and cucumbers in bowl and set aside. 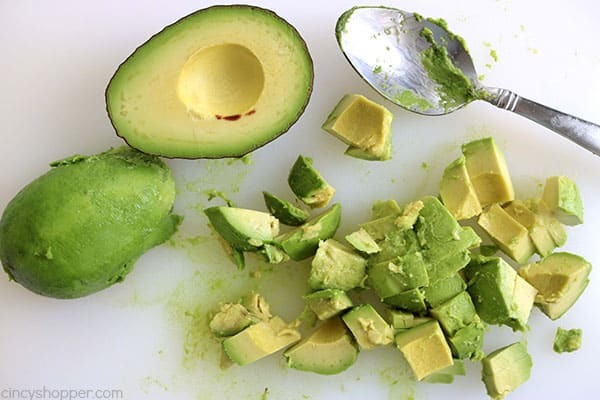 In a medium bowl combine lime juice, cilantro, olive oil, sugar, vinegar, garlic and salt. Jen, I love all of your recipes! Your site is the best. One question for you, can you clarify the amount of olive oil please? You have 2 tbsp cup. I am farily certain that is 2 tbsp, but I wanted o be sure. Hi Robert! I just had the hubby fix that one. I could see why it would have been confusing! Could you verify for me the amount of olive oil in the dressing? Thank you! LOVE your recipes! Thanks much Cynthia! It was tablespoons. My hubby made a goof when typing the recipe for me. All fixed now. Have a great day! I’m adding your tomato avocado salad in my recipes file, however I question the 2 tbsp cup olive oil. Hi Marge! I am glad you plan to save this one. I just had the hubby fix the recipe. It was suppose to read 2 tablespoons of olive oil. Thanks much for letting me know. could you please clarify the olive oil required is it 2 tbsp or a cup? Hi Janet! It was a mistake on my part. 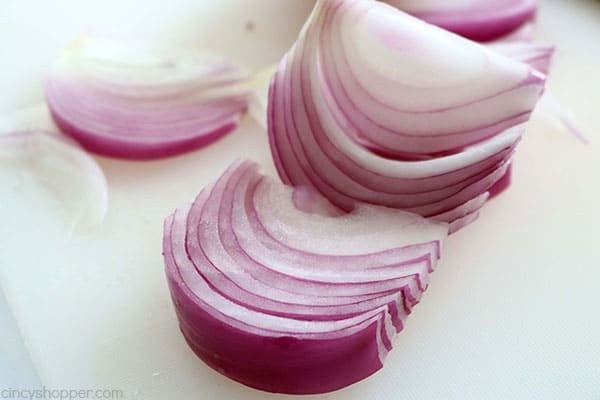 You will need 2 tablespoons of olive oil. Thanks for letting me know. 2 tbsp cup Olive Oil, I am not clear on this, do you mean 2 tbsp, plus one cup? Hi Sandy! It was a mistake on my part. You will need 2 tablespoons of olive oil. Thanks for letting me know. Your list of ingredients is rather confusing. In one place it states lime balsamic dressing, but in the ingredient list it calls for red wine vinegar. Also the dressing calls for 2 tbbls. cup olive oil. Doesn’t make sense! What do you mean? Otherwise the overall recipe looks good. Hi LMS! It is a balsamic with lime. 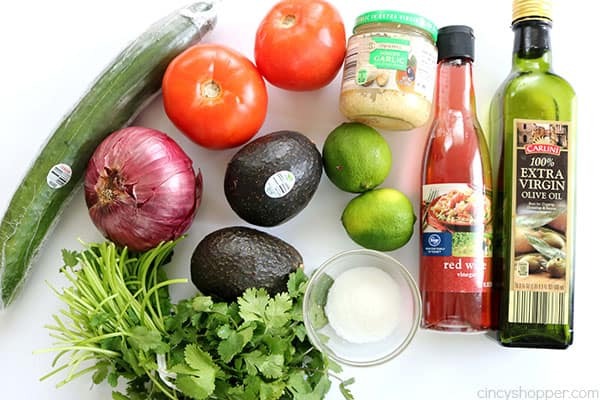 So, it is a Cilantro Lime Balsamic dressing that you will make to add to the veggies. I did have a mistake in the recipe, It is actually 2 tablespoons olive oil. I have it all fixed now. Thanks for letting me know about the issues. Thanks for sharing this yummy recipe. I will be featuring it in my Memorial Day Picnic Recipes on Sunday at 6pm PST. Hope to see you at the party!